Bascadh West Top is the 365th highest place in Ireland. 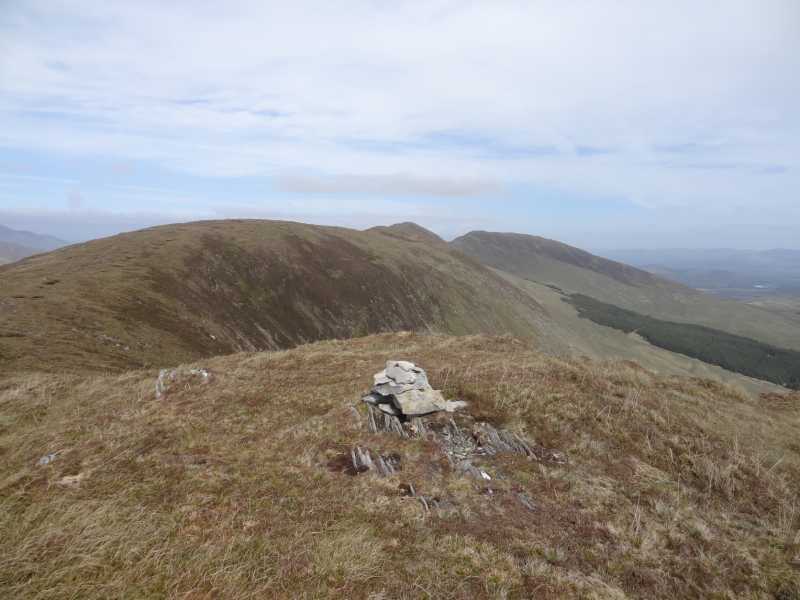 Picture from hivisibility : Summit cairn on Bascadh West Top. Picture: Summit cairn on Bascadh West Top. Fine views from the summit. 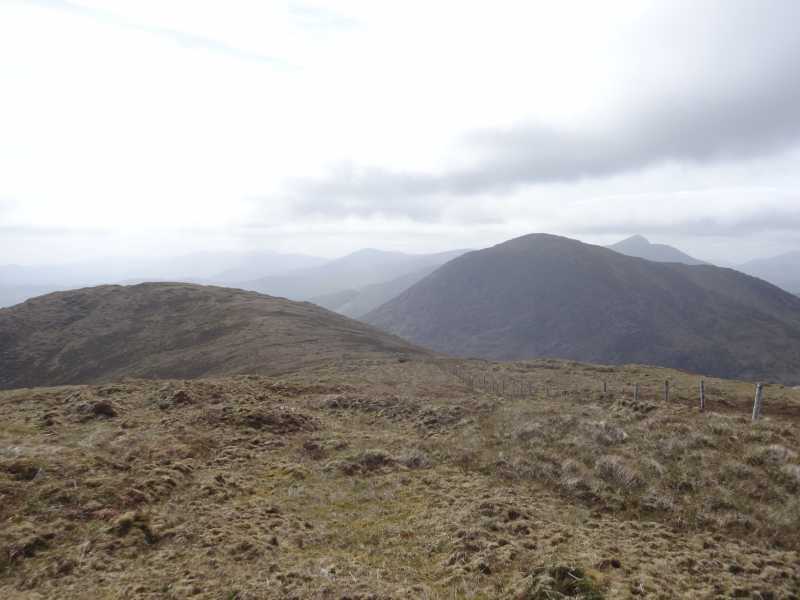 Picture from hivisibility : Looking towards Bascadh West Top. Picture: Looking towards Bascadh West Top.